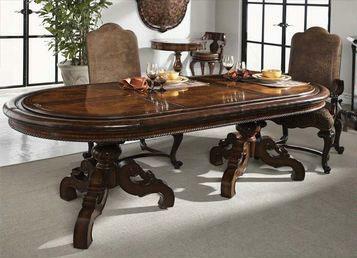 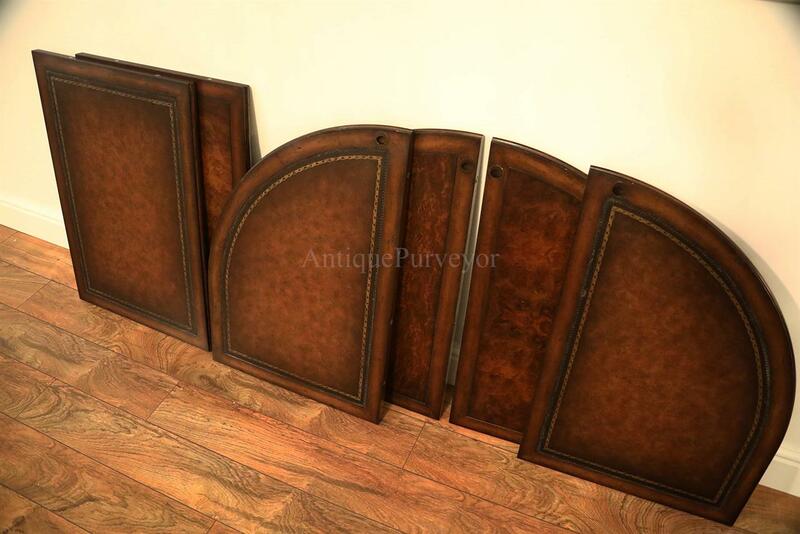 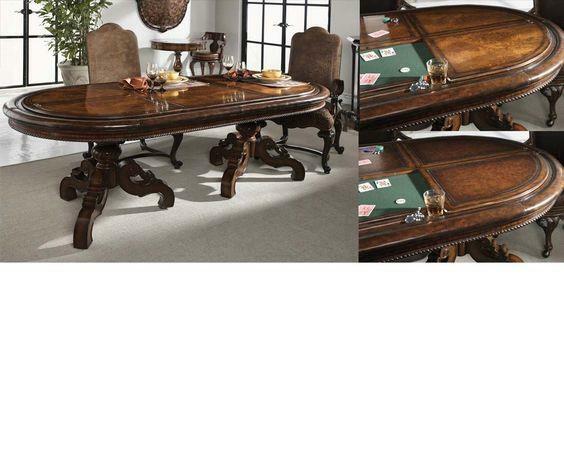 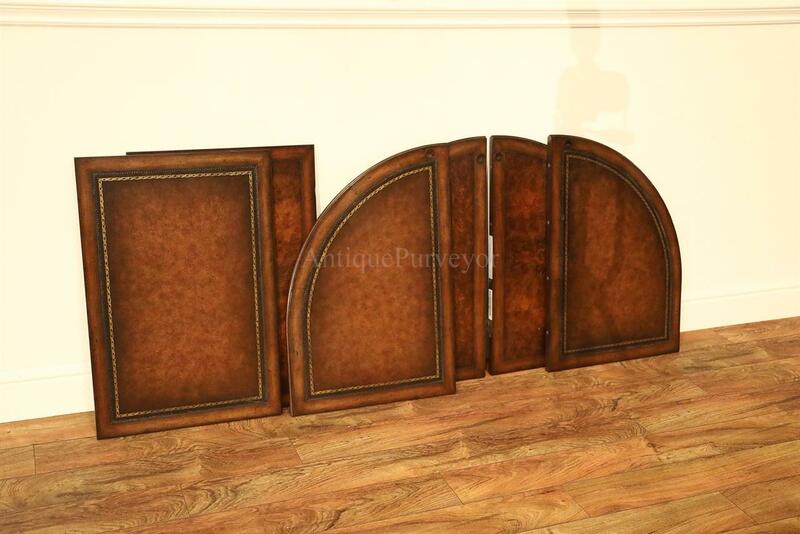 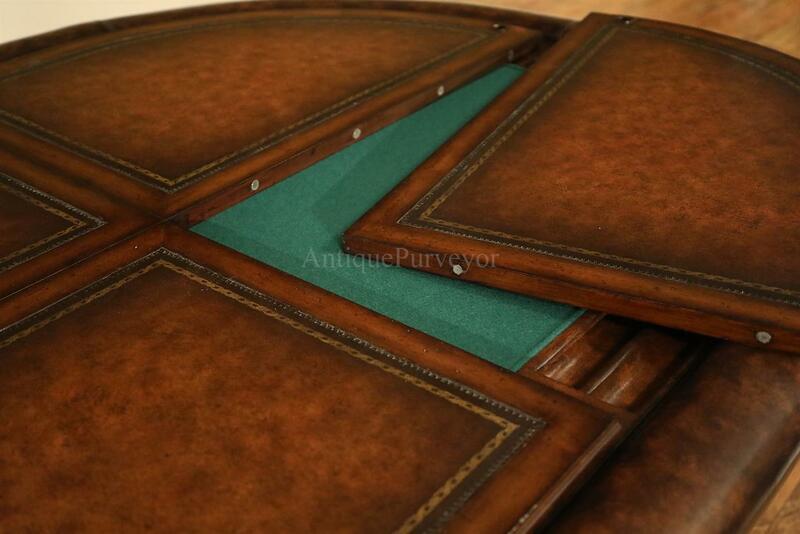 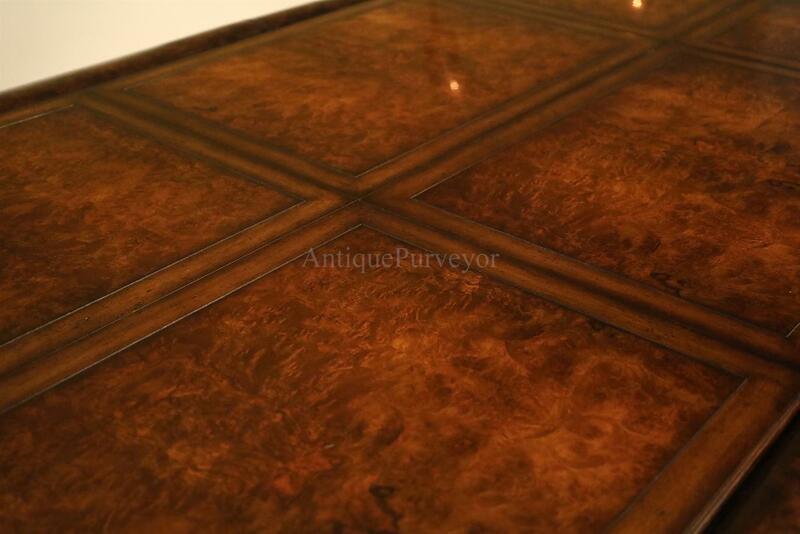 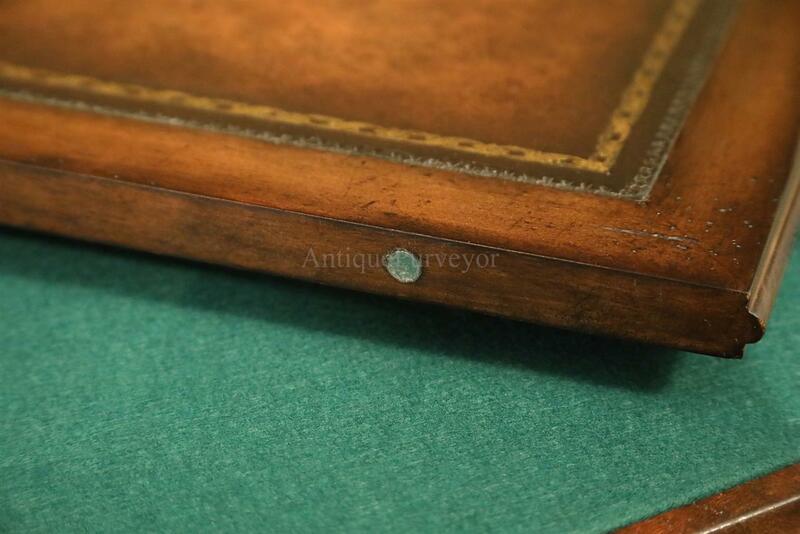 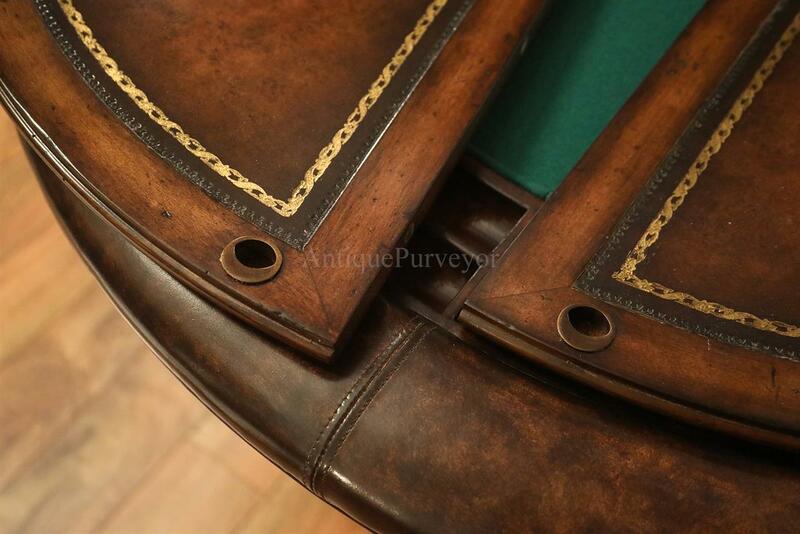 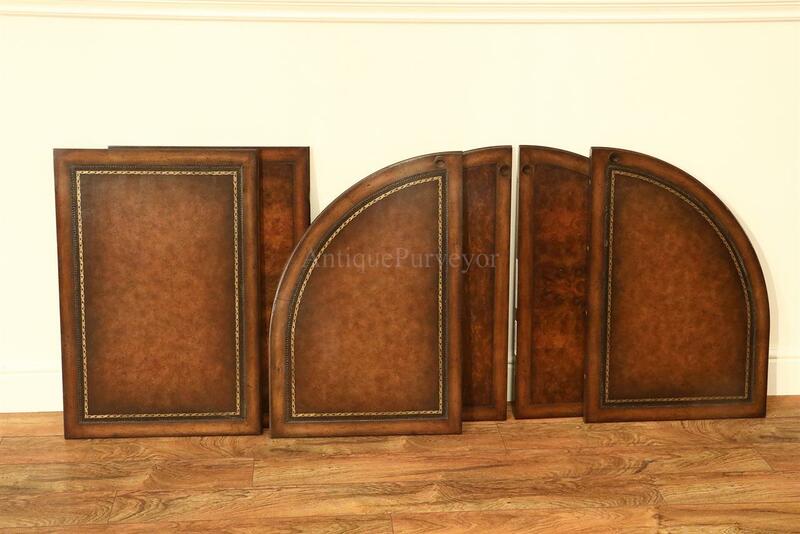 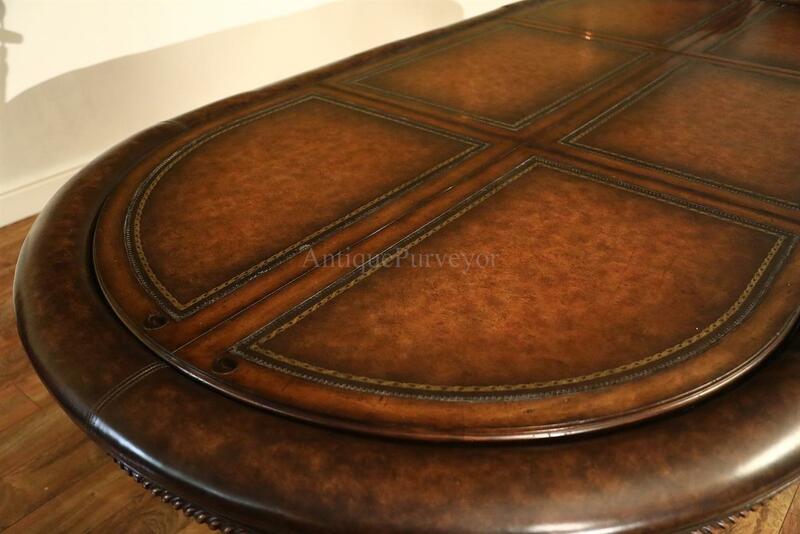 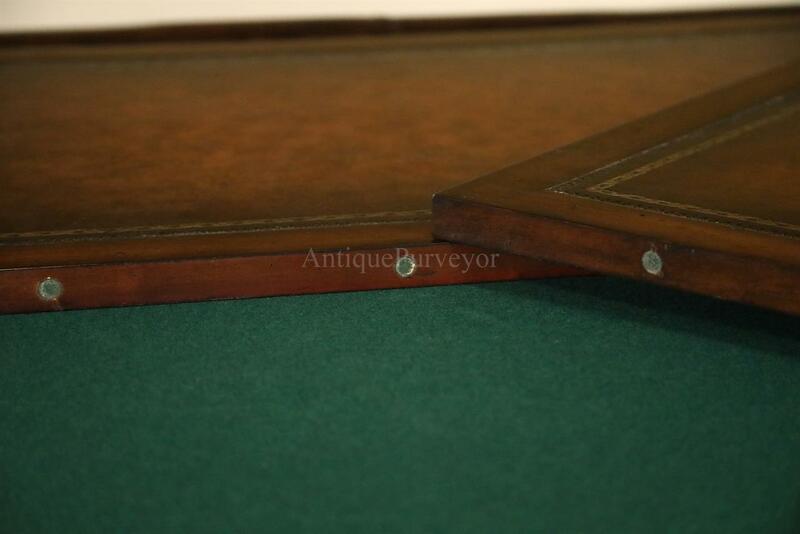 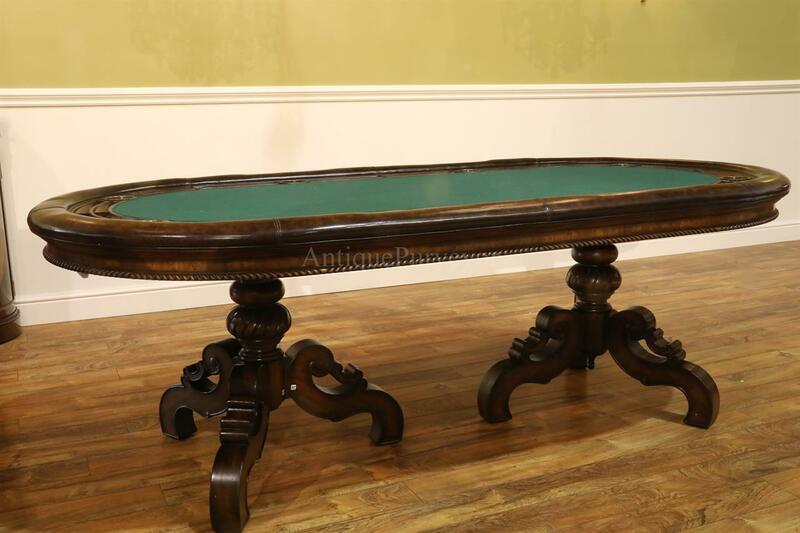 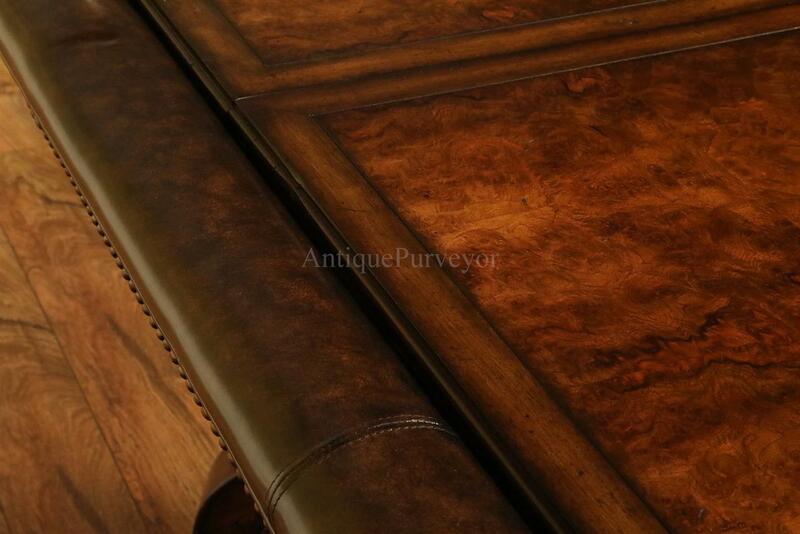 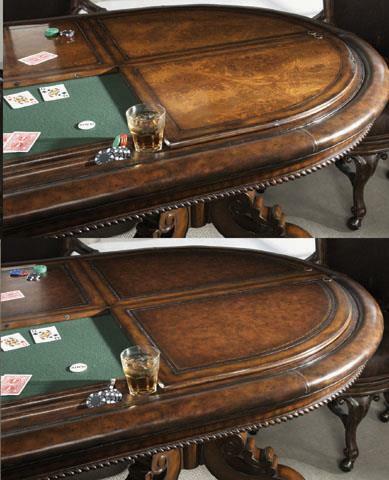 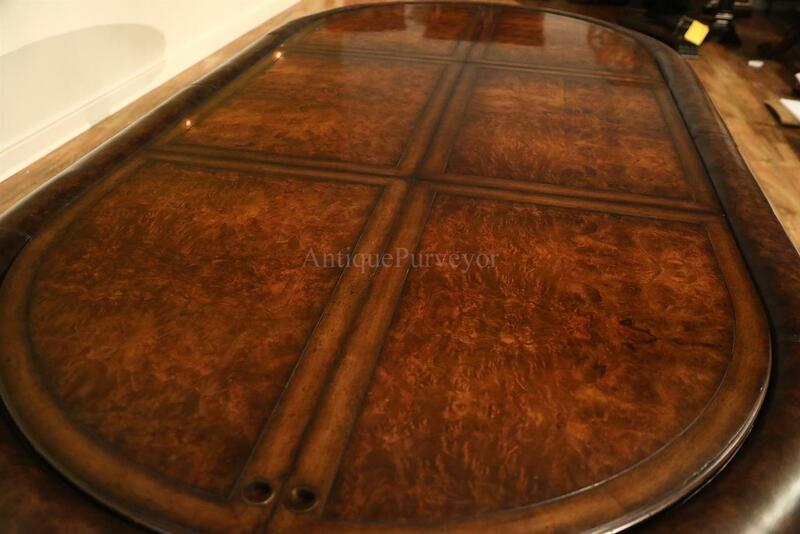 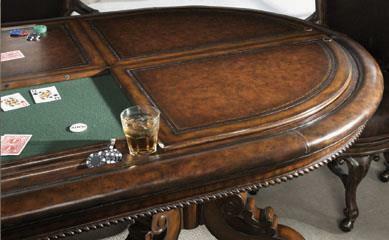 Description: Optional poker table cover for our 8 person oval games table, item MZ GT 91 46. 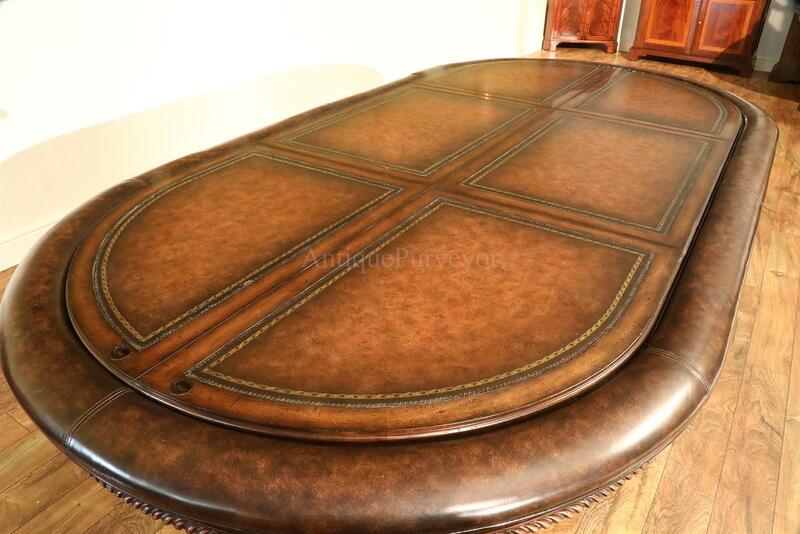 This cover comes in different sections and it goes together like table leaves. 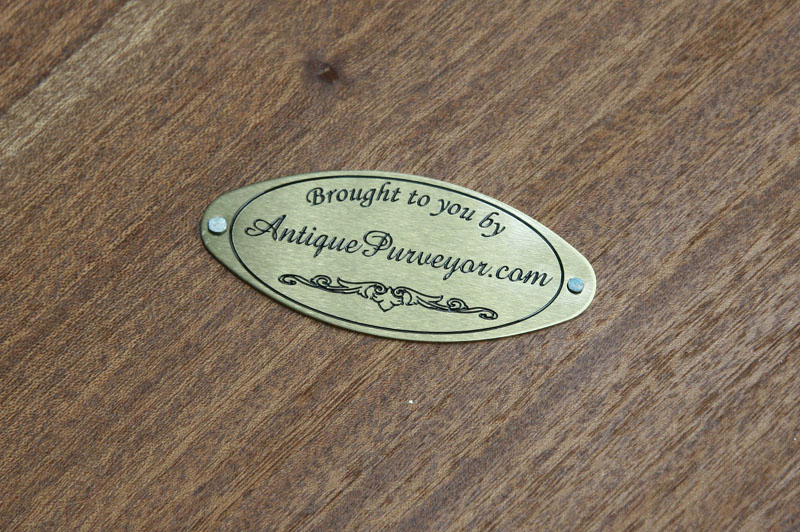 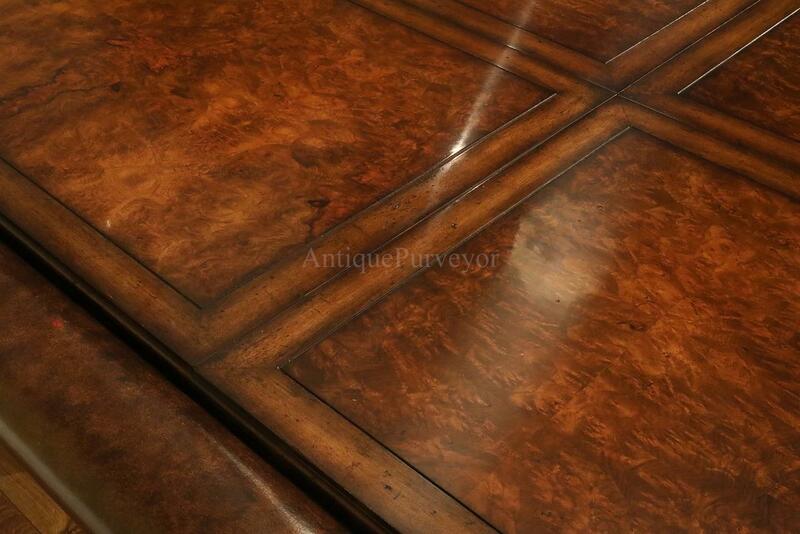 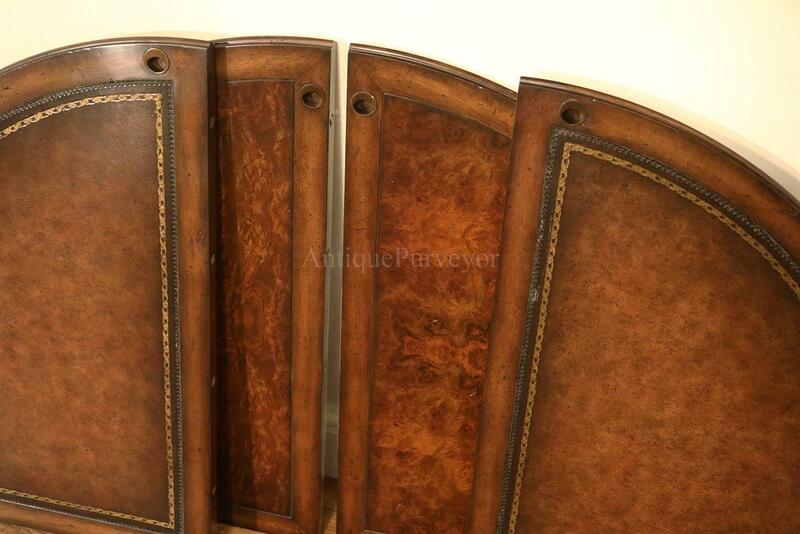 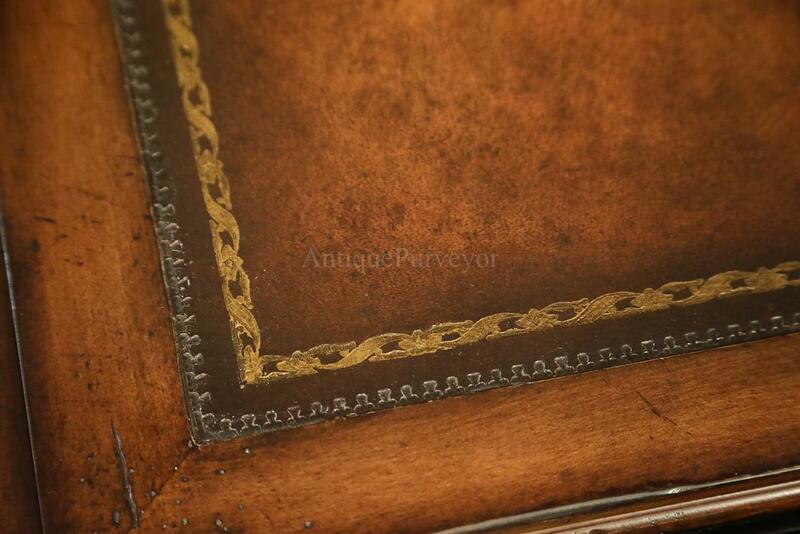 It is double sided and can be used with a burly walnut finished top or a leather inset top.